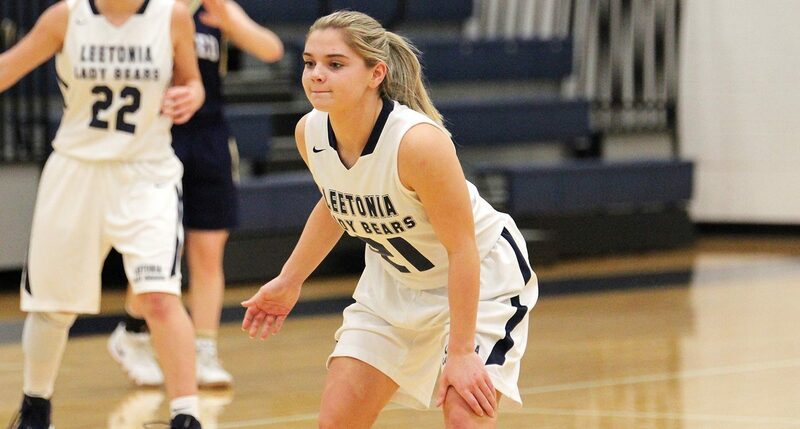 Leetonia Senior, Kylie Tullis has propelled herself into a leadership role with the Lady Bears Basketball Team that few have encountered before. Tullis mentions her leadership is one of the cherished moments in her Leetonia career. She loves her teammates, loves the mission, loves the challenge. She also loves multiple sports and excels in all of them.